Are Your Emergency Eye Wash Stations Ready for Action? If you have hazardous chemicals onsite, you likely need an emergency eyewash station. 1. Ensure everything about the station’s location is correct. We first make sure the station is in an area it is needed. A working emergency eye wash station is of no use if it is not accessible to those who may need it. While showers tend to be fixed structures, eye wash stations can be either fixed or mobile. We also make sure the station is unobstructed and away from any source of debris or hazardous spray, which could compromise its usefulness. 2. Next, we inspect the exterior. We visually check every part of the station for any signs of damage, such as leaks, cracks, or other signs. Then, we check that all the hardware is intact and correctly in place, such as the caps, valves, and pull rods for showers. We then verify everything is at the correct height and that all signage is in its proper place before moving on to the next step. 3. After the visual inspection, we test the operation. 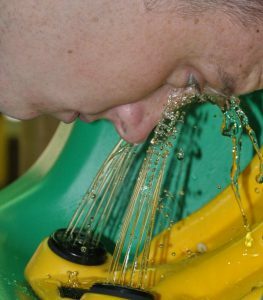 For every eye wash station, we check the flow of water by gauging its height, volume, and response time from the moment of activation. For showers, we verify the water flows properly and onto the correct area. 4. For portable units, we empty and replace the water. This is to ensure the water in the reservoir is not only full, but clean and fresh. This step is also taken so that we can rinse out the inside as well as check for foreign debris or contaminants which could compromise the integrity of the eye wash station. 5. Finally, we clean everything and document the inspection. This entails wiping everything down with a rag and cleaning solution. Once this is done, we apply the inspection tag to the station to communicate to others when the inspection took place and what was performed. We also keep our own records of the inspection by filling out detailed information in an eyewash report. In any facility that may contain hazardous substances, you may find an emergency shower or eye wash station idly waiting until needed. These units are not given much thought, but anyone who has ever used one in an emergency situation will vouch for its importance to stay in proper working order. If you have any questions or concerns about your emergency eye wash station or shower, or about the readiness of any of your fire safety equipment, please contact us. 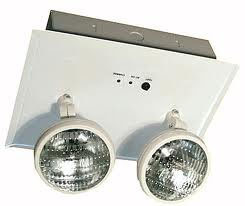 Category: First Aid, Health and Safety, NFPA Compliance, Total Fire and Safety, Uncategorized Tags: fire and safety equipment, first aid, first aid supplies, Health and Safety, Total Fire & Safety | Comments Off on Are Your Emergency Eye Wash Stations Ready for Action? 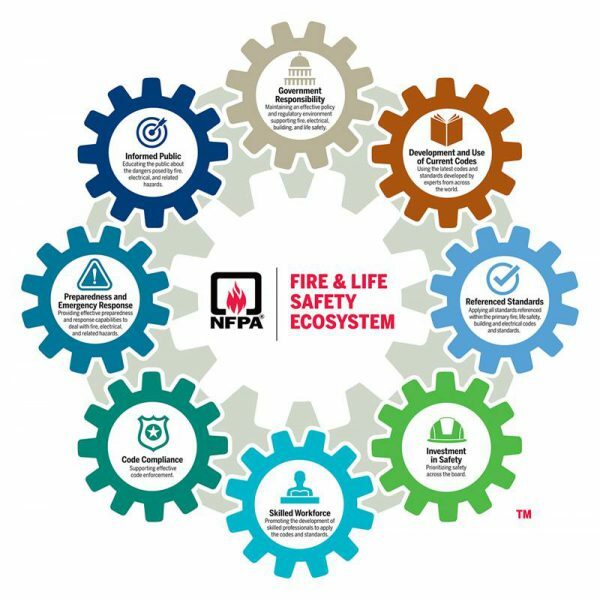 Are your Fire Hoses Compliant with NFPA? 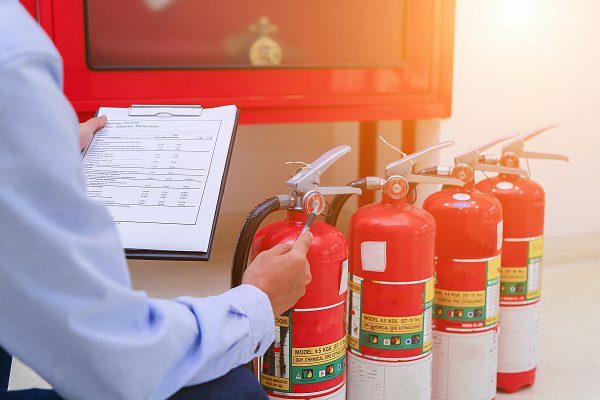 All fire safety equipment is subject to rigorous standards for safety and reliability, and fire hoses—the subject of NFPA 1962—are no exception. Despite looking like a relatively simple device, a fire hose is one of the most important lines of defense in firefighting. NFPA 1962 is an important revised standard for fire hoses; an outline which ensures that all hoses and their components will perform safely and as expected. 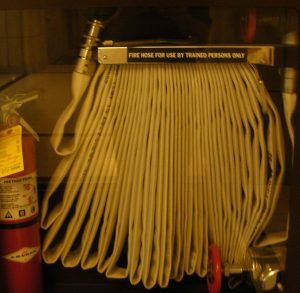 At Total Fire and Safety, we take pride in ensuring that every fire hose meets all safety specifications. Before the inspection begins, we ensure the hose is easily accessible in all directions, and that there is a clear path to it. If the time comes to use a hose, there will be no time to clear obstructions. After this, we remove the cover from the hose and inspect the nozzle first, ensuring it opens and closes freely. First, we unravel the hose by the nozzle and find the tags and markings which indicate such information as the hose’s manufacture date and when it was last inspected. Once the hose is unraveled, we perform a visual inspection of the hose, inside and out, looking for any signs of wear or damage. This can be anything from cuts, to frays, to dry rotting, to contamination by a foreign substance. According to NFPA 1962, if there is any issue with the hose, we ensure it is either hydro tested or replaced. We also check the hose to ensure it is completely dry, inside and out. If we find evidence of water, we perform a hydro test to verify the hose is still up to code. Once the inspection is complete, we carefully re-rack it to ensure it does not crack, fray, or wear prematurely over time. We also reconnect the hose to the standpipe and close the nozzle. We conclude the inspection by replacing the cover around the hose and documenting our procedure by placing an inspection tag around the standpipe. 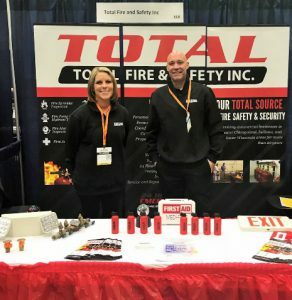 At Total Fire and Safety, our inspectors are fully trained and up-to-date in all safety regulations—including NFPA 1962—to ensure your facility is safe and up to code. If you have any questions about your own facility’s fire preparedness, or if you are due for an inspection, don’t hesitate to contact us. Category: Fire Hoses, Fire Safety, NFPA Compliance, Total Fire and Safety Tags: commercial fire safety, fire and safety equipment, Fire Hose Inspection, Fire Hoses, fire safety, NFPA, NFPA 1962, Total Fire & Safety | Comments Off on Are your Fire Hoses Compliant with NFPA?